View cart “Aromatic salt for meat – 125 g” has been added to your cart. 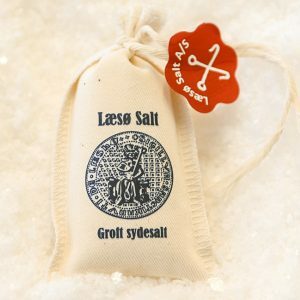 Laesoe Sea Salt in a nice and practical cloth bag decorated with the original historic seal of Laesoe Salt. 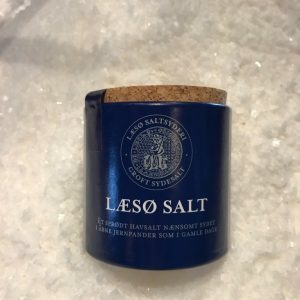 Laesoe Sea Salt is made by boiling and seething the saline ground water in open iron pans heated by locally grown and logged firewood. 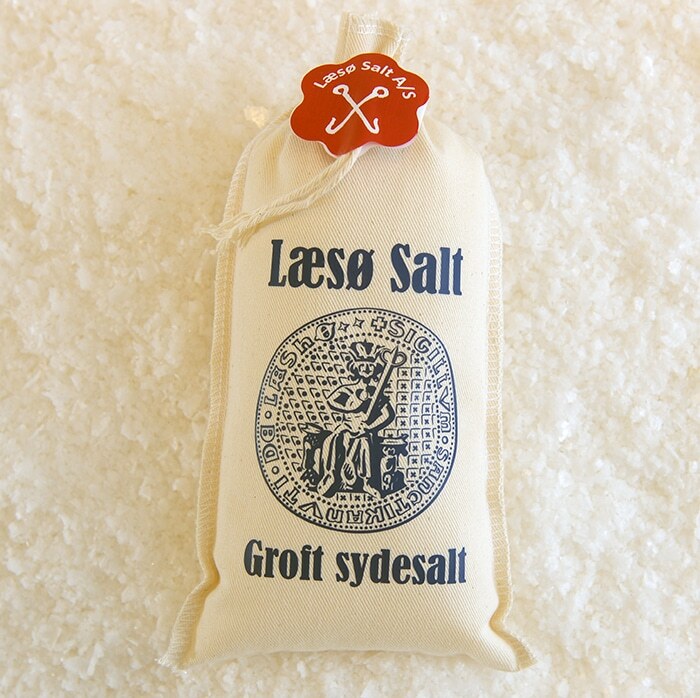 Laesoe Saltworks only manufactures unrefined sea salt like in the old days. 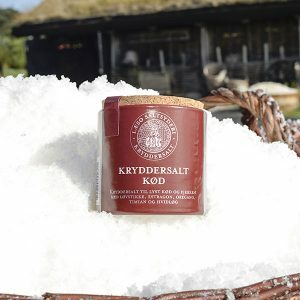 The salt is dried at first by the iron pans in wicker baskets and then in the attic above the salt shop.